It’s not everyday that you come across a thirteen-year-old who is rapping about gangs in Chicago or collaborating with Lil Wayne. Lil Mouse is an exception. The Chicago-native released a mixtape in 2012 called “Mouse Trap”. He gained mainstream attention when his track “Get Smoked” was featured on Lil Wayne’s “Dedication 4” mixtape in 2012. He has been in the headlines for his violent lyrics that refer to guns and killings. In 2013, the young rapper was accused of assaulting a third grader. The same year, several people were shot at an event where Lil Mouse had performed in South Side Chicago. In terms of upcoming music, Lil Mouse is working on another mixtape called “Mouse Trap 2”. Expect it to drop in 2014. He is a member of the Gangster Disiples gang. He made the cover of the Chicago Sun-Times regarding his violent lyrics. He was rumored to have signed with YMCMB, but the rumor was later proven false. 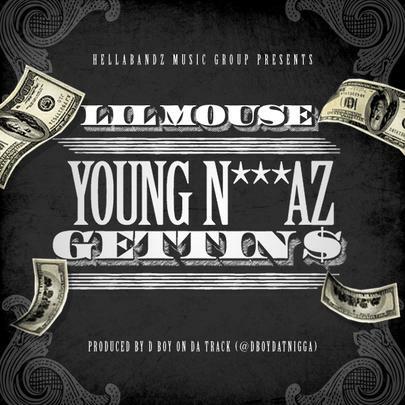 Lil Mouse Disses Slim Jesus With "Kill Time"
Lil Mouse Disses Slim Jesus Again With "Nail Em To The Cross"